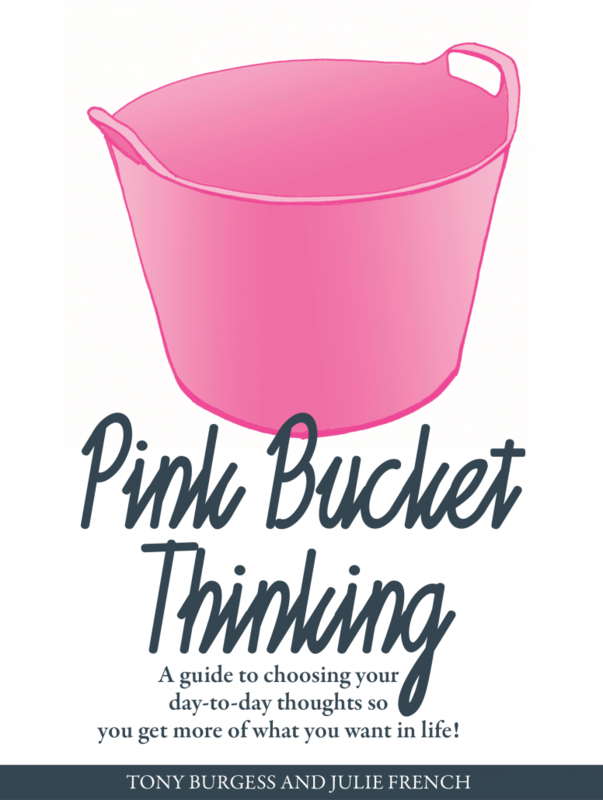 Pink Bucket Thinking: A Guide to choosing your day-to-day thoughts so you get more of what you want in life! Book written by Tony Burgess and Julie French, illustrations by Debbie Perkins. A simple idea that caught on! 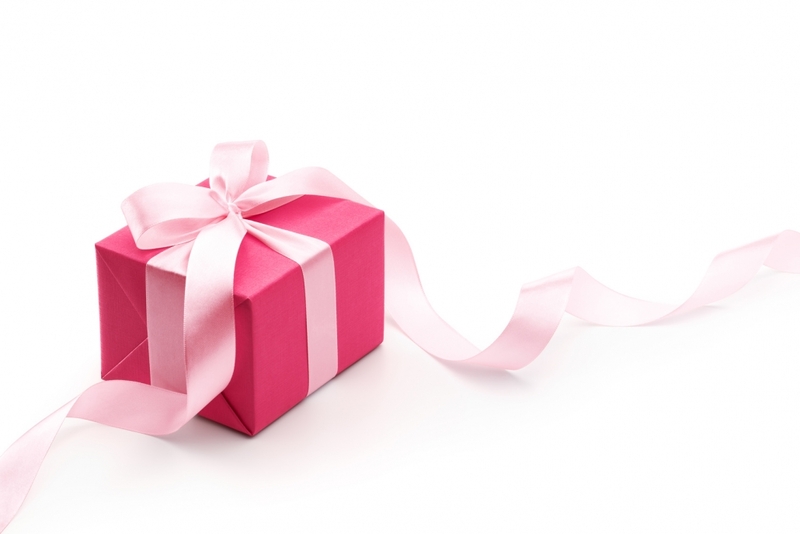 Living in the Pink Bucket – It’s all about empowered choice! Marisa Jerrison, HR Director, Zenith Vehicle Contracts Ltd.